Oregon, besides being a desirable location for outdoor activities, has a lot to offer both visitors and locals alike. If you are in this part of the world and looking for some crazy shopping destinations, then you can find plenty of them. In this article we’ll share with you some of those destinations. 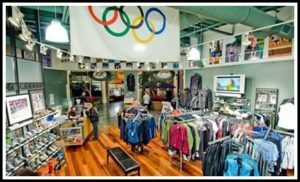 So pull up your socks and get ready for some exciting places where you could go shopping when you are in the state of Oregon! When it comes to ornaments and decorative items, there are not many better places in the region than Christmas Treasures, Inc. Family owned and operated, the agency brings the old charm during the holiday season making it a must visit place. You can find more than 15,000 unique items for gifting in this place. Not just for Christmas, but for almost all festive occasions. 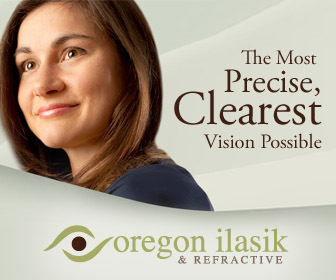 Located in Blue River, just 60 minutes from downtown Eugene, the company has been bringing smiles to faces since 1993. The second name that we have on the list here is All About Olives. 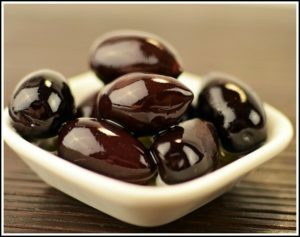 Located on Bay Street in Historic Old Town Florence, you can select from a never ending range of olives. Starting from stuffed olives to extra virgin and infused olive oils; there’s so much that the place has at offer. Plus, you can also get delicious foods like tapenades, dips, pickles, balsamic vinegar and more here. The best part is that you can try out free samples as well! If you are a chocolate lover, then Oregon has got just the perfect surprise for you in the form of Chocolate Decadence. Located in Eugene, this place is a heaven for chocolate lovers! Offering a delicious assortment of non-dairy, vegan chocolates and gluten free chocolates, this is the place for people who want to try an alternative-yet-every-bit-as-tasty delicacies from the chocolate world. Try the mouth-watering truffles, bars, gift-packs, cookies and more to get a real sense for what this place has to offer. The list won’t be complete if we don’t mention a place that offers everything you need for walking. After all Oregon is a state that is amazingly popular for its beautiful trails. This is what Eugene Running Company is all about. A store dedicated to running, you can expect to get everything you need before you start running. Commitment to exceptional customer service, and some high end running products, is what makes this place an amazing visit. Whether you live in Eugene or are visiting, you must visit the store at least once. Those were some of the must-visit places for shoppers who are living in, or coming to, Oregon for any reason. Be it business or leisure, check out these places and see a different side of Oregon!